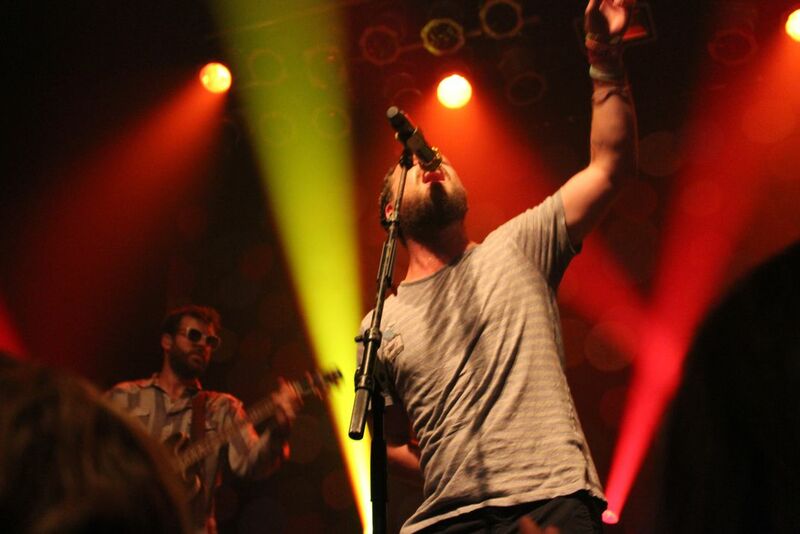 Dr.Dog tearing it up in Florida. Lead singer Toby pours heart and soul in every song. Date Uploaded: Dec. 21, 2015, 11:19 p.m.